RAI Engineering is pleased to help you meet woman-owned participation goals on your project. 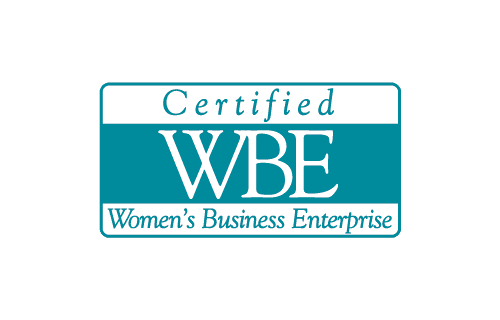 We are certified as a Women Business Enterprise (WBE) by the Louisville and Jefferson County Metro Human Relations Commission. Additionally we are registered in the System for Award Management (SAM) as a woman-owned small business.